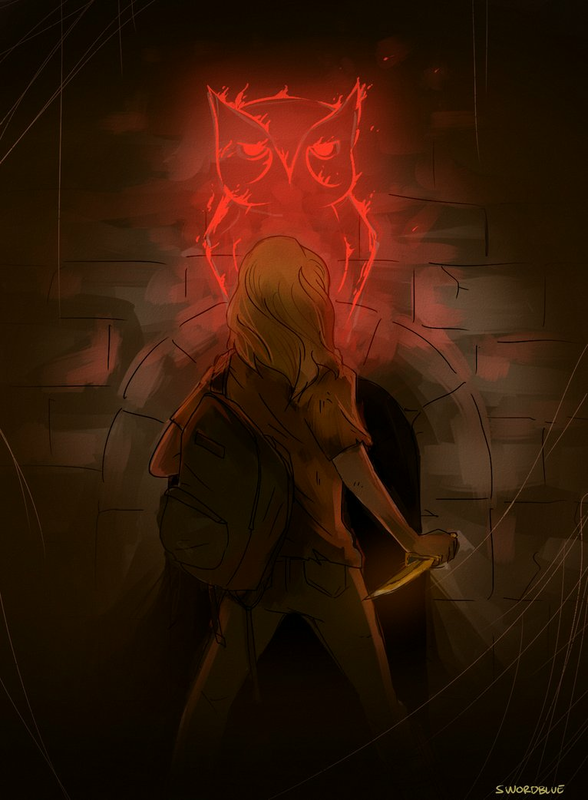 Annabeth and the Mark of Athena. . HD Wallpaper and background images in the The Heroes of Olympus club tagged: the heroes of olympus annabeth moa mark of athena fan art deviantart. 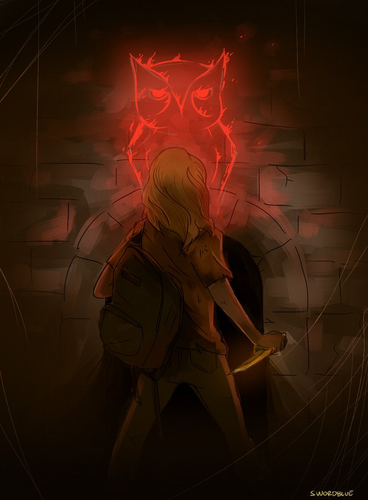 This The Heroes of Olympus fan art might contain teken, poster, tekst, bord, and schoolbord. The pics a bit dark, but it's incredible!! !